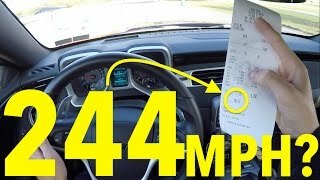 Discover GuitarmageddonZL1's Youtube and Instagram stats, most viewed videos and tag analysis. 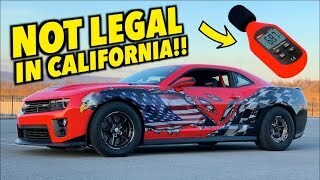 Get inspired by discovering the TOP 100 Youtube videos of GuitarmageddonZL1. 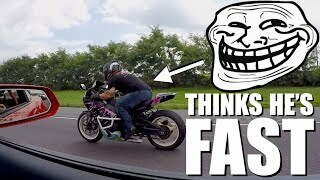 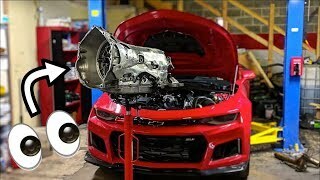 950hp Nitrous Camaro ZL1 Trolls A Honda Liter Bike!!! 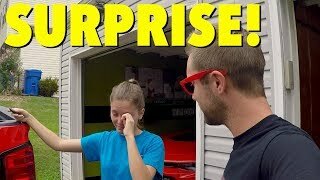 How LOUD Is My Straight Piped Drag Car?? 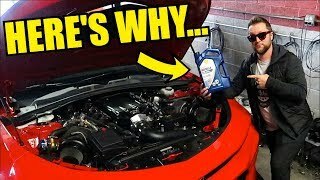 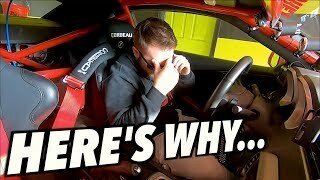 Putting Diesel Engine Oil In My Camaro!? 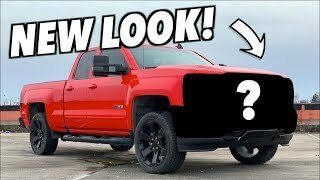 The Silverado Is BACK!!! 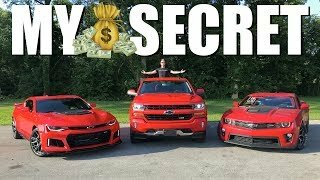 Plus More Truck Mods Coming!! 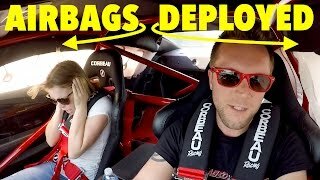 Discover which video tags are used by GuitarmageddonZL1 for the most videos.